Cheers to all things Spring at Tanqueray Terrace! Spring has officially sprung in Brisbane, heralding the return of florals (groundbreaking) of all forms! 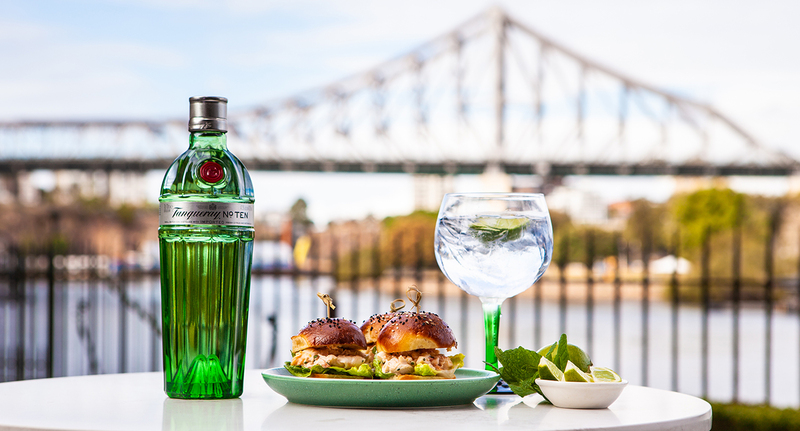 Tanqueray Terrace at Customs House is set to be the perfect place to enjoy the season while sipping exotic gins and perfectly-partnered bites celebrating all things fresh! From September 20 through to December, the renowned gin label is taking over the iconic riverside terrace to celebrate all things spring, bringing along a delightful range of four gin offerings including classics Tanqueray No.TEN and London Dry Gin. For those looking to extend their classic tipple to something more exotic, Tanqueray Terrace welcomes bringing along two of the newest additions to their lineup; the zesty Rangpur gin featuring sharp citrus notes, and the Flor de Sevilla, designed to celebrate the city’s famed bittersweet oranges. The seasonal flavours don’t stop at the drinks though, with an exclusive menu designed to complement the gin’s botanical highlights including fried pumpkin flowers, freshly shucked oysters with yuzu dressing, and a Moreton Bay bug roll- yes please! 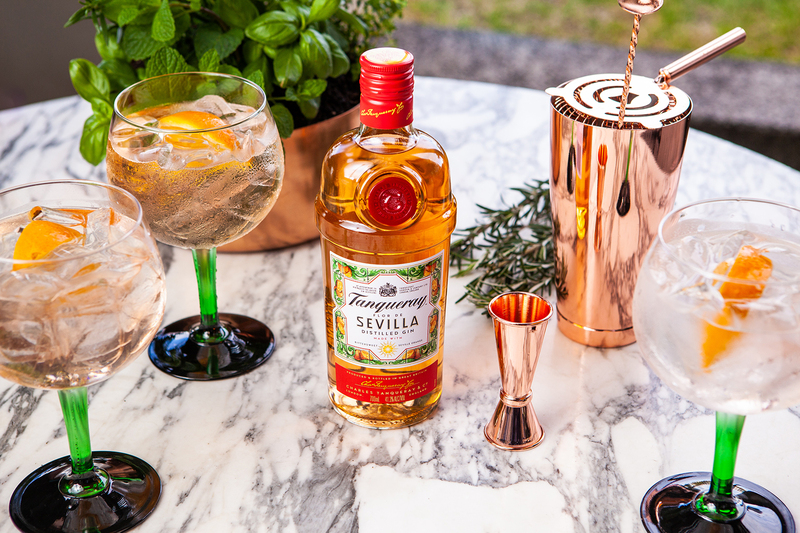 Gins will be mixed with premium Fever Tree tonics, and served in Spanish-style Copa glasses. As an extra insta-worthy addition, guests can select their own herbaceous garnishes from a greenhouse herb garden- cute! With two exclusive greenhouse lounges available for groups of up to eight, Tanqueray Terrace at Customs House is the perfect place to enjoy the sunshine, celebrate the end of the week, or have a spring fling (that’ll still look good in the AM).